GREENWOOD, Del.- This week, Delaware Electric Cooperative energized a new substation in West Dover, designed to improve service and reliability for Co-op members. 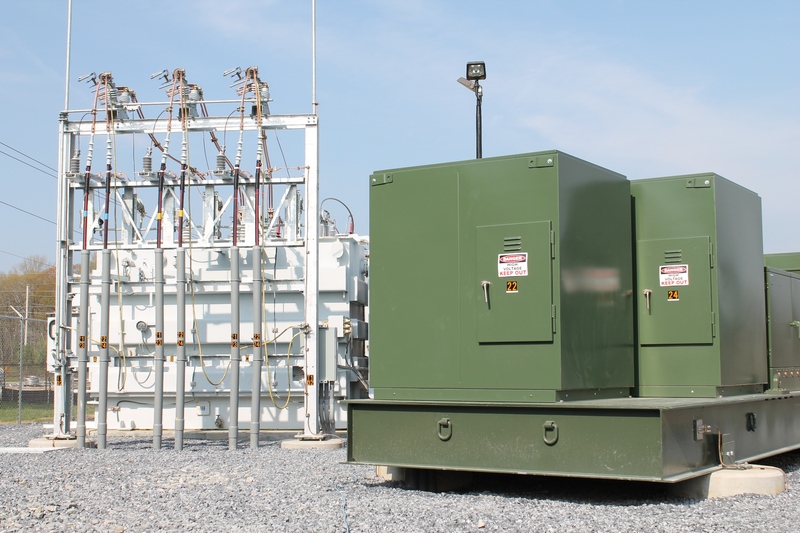 Scuse Substation was built along Hazlettville Road across from Dover’s Shuttee Park, and will now provide power to DEC members in western Kent County. Cooperative officials said extensive growth in the county’s rural areas over the last two decades has placed increased energy demand on current substations. The construction of the Scuse Substation will help Delaware Electric Cooperative meet future electrical demands and will also improve reliability for members. Ellers said the project also has financial benefits for the Co-op. Without the construction of the new substation in West Dover, DEC would be forced to build new transmission lines, which can cost up to $60,000 per mile. The substation was named after the late Clarence Scuse, a longtime DEC Board Member. The project will not have an impact on member rates and is part of ongoing efforts to improve reliability.